Hillary Clinton has confirmed what green activists have long indignantly denied: the big money behind many anti-fracking campaigns comes from Putin’s Russia. She admitted this in a private speech on June 18, 2014 which has just been published on Wikileaks. This is the first semi-official confirmation of Russia’s sponsorship of the vast, influential and obscenely well-funded anti-fracking industry. As we reported at Breitbart last year, a lot of the Russian money appears to have been funnelled through a shadowy Bermuda-registered company called Klein Ltd, whose directors have strong connections with the Russian government. Over just two years it paid $23 million to the aggressively environmentalist Sea Change Foundation, which in turn distributed the money among smaller organizations. I also brought it up two years earlier for an interview featured in Phelim McAleer and Ann McElhinney’s movie FrackNation. We were laughed at at the time as conspiracy theorists. But of course the Russian connection always made perfect sense. The Russian economy is heavily dependent on its natural gas exports and clearly has a vested interest in preventing the adoption of fracking across the world. Hillary’s comments – based, no doubt, on US intelligence data – simply confirm what environmentalists would prefer not believe: that far from being cosy, grass-roots, mom-and-pop outfits, anti-fracking groups – and campaigners such as Yoko Ono, Alec Baldwin, Vivienne Westwood and Emma Thompson – are essentially the puppets of Vladimir Putin. FrackNation’s makers are now calling on Hillary and the State Department to release the names of all anti-fracking organizations which have received Russian funding. This won’t, of course, happen – not least because anti-fracking is one of those areas where Russia’s views and those of both the Obama administration and that of its preferred successor Hillary Clinton align almost perfectly. 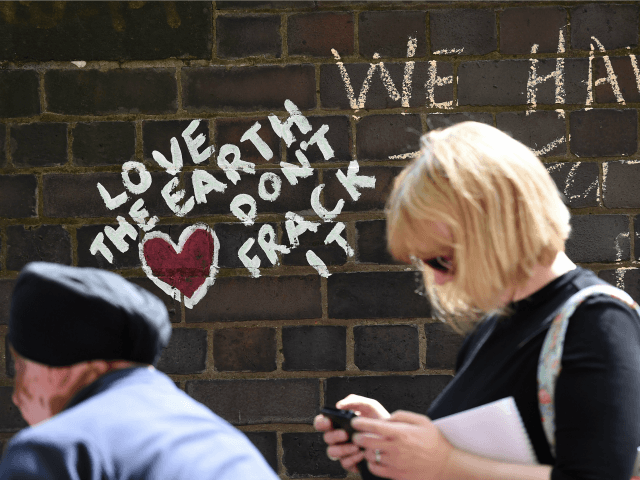 Indeed, anti-fracking is the default position of the entire liberal political and media class, not to mention any number of US foundations (Rockefeller; Hewlett; Packard; Gordon and Betty Moore; etc) built on the proceeds of the capitalist system but now largely dedicated to undermining it.